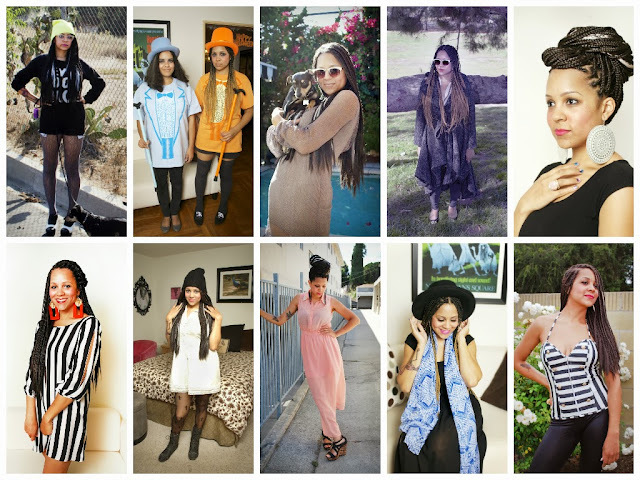 If you had told me one year ago today that I would start a fashion blog in 2013 I would have laughed in your face! 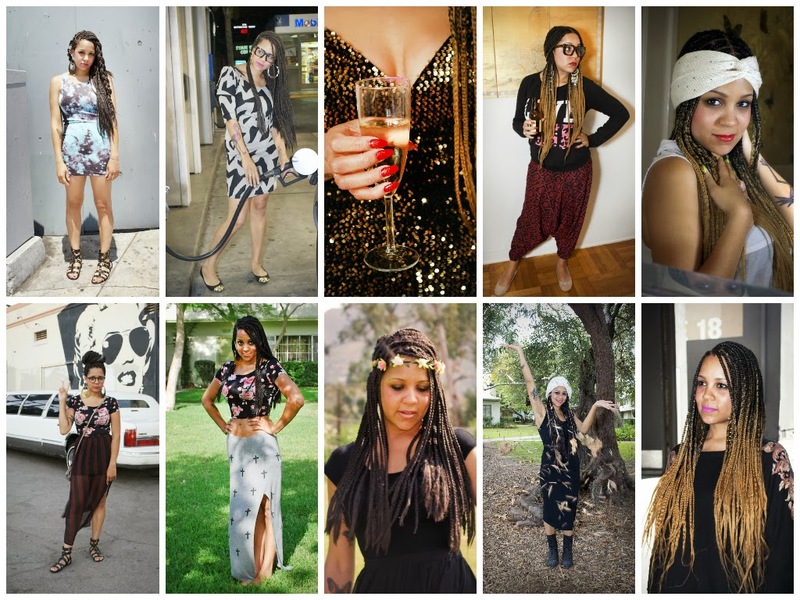 Here are almost all my looks from 2013 and I still can't believe it! I hope you all have enjoyed my ramblings and cheapo fashion ventures. 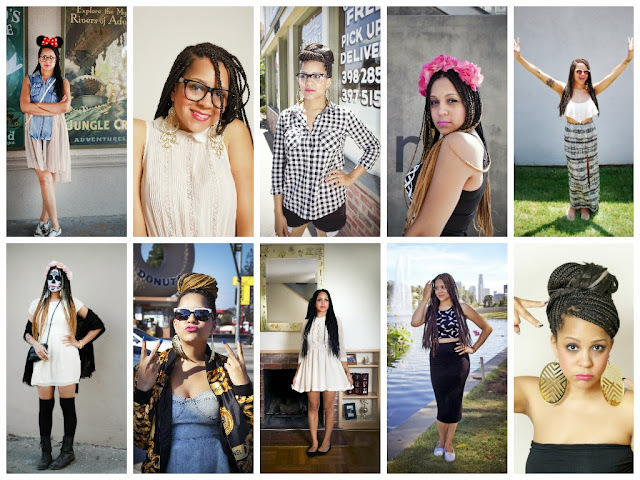 I am currently working hard to take this blog to the next level so bare with me as I continue my little hiatus.